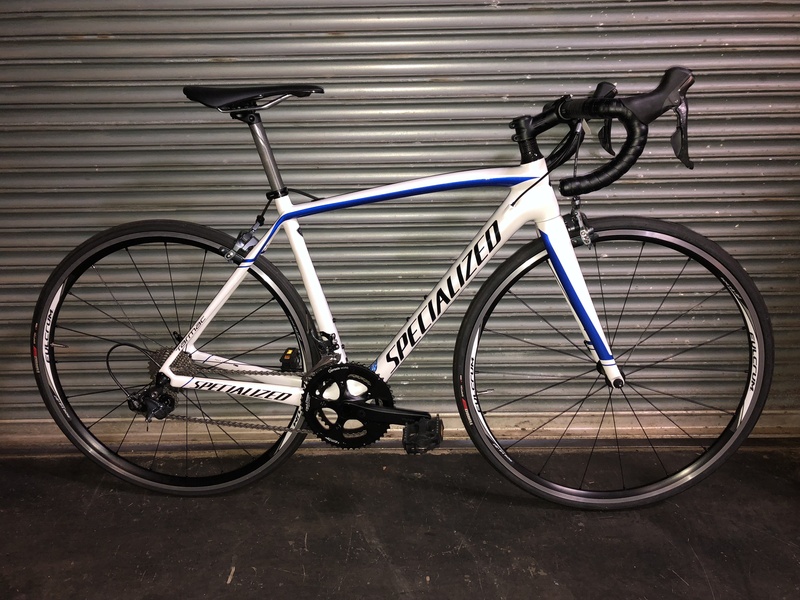 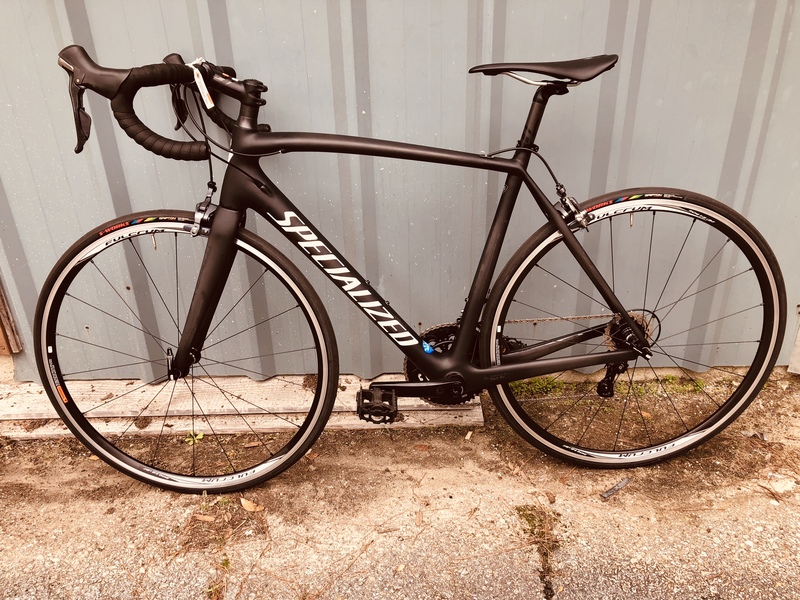 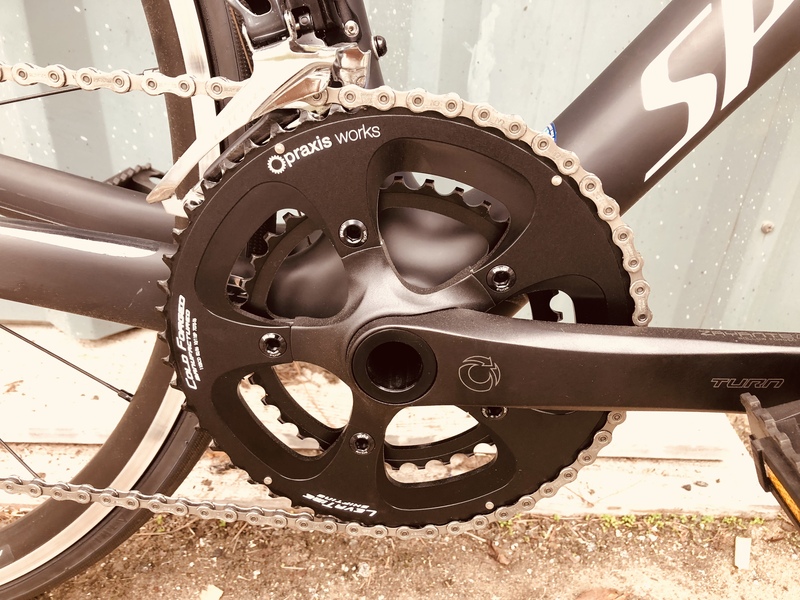 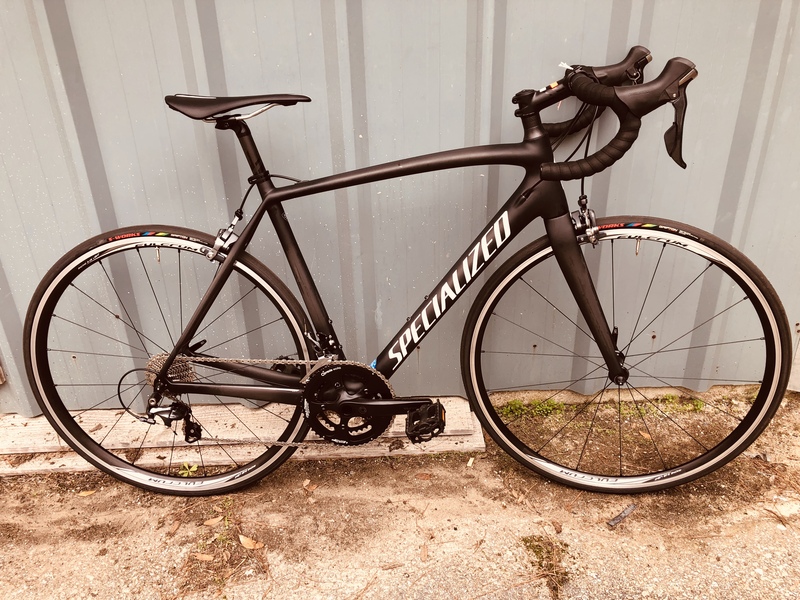 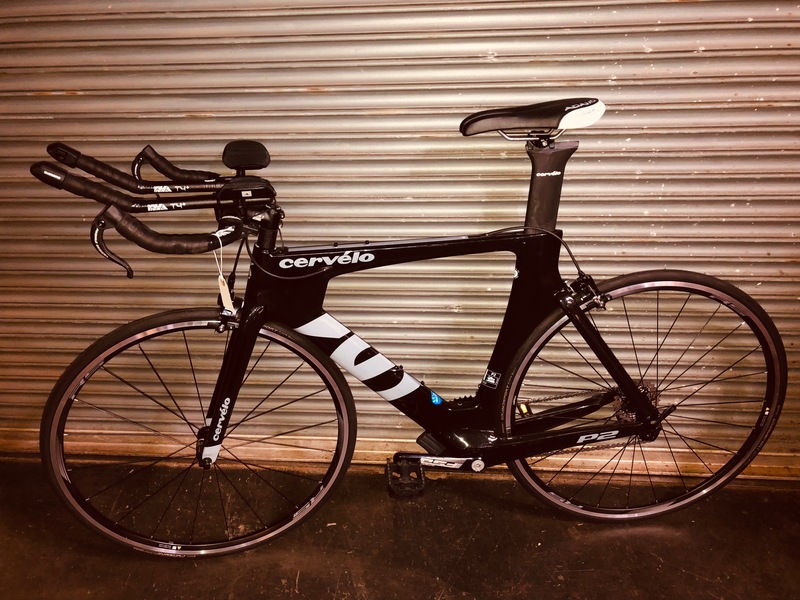 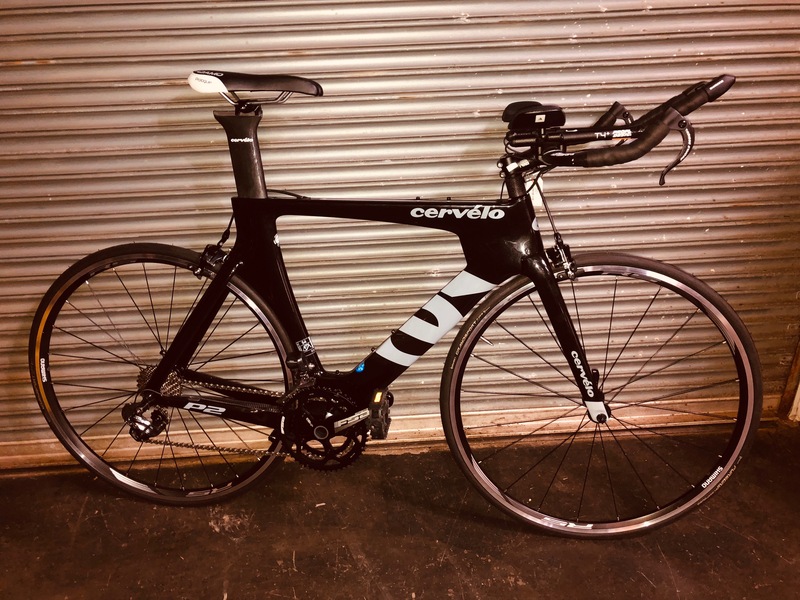 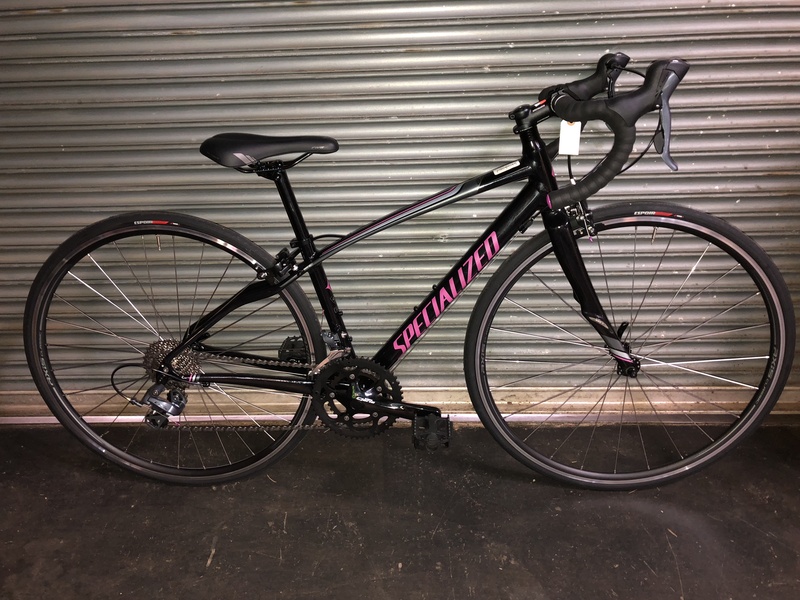 2016 Specialized Tarmac Ultegra, 56cm - Higher Ground Bicycle Co.
That is correct, a lifetime warranty on these super light and super fast rolling wheels. 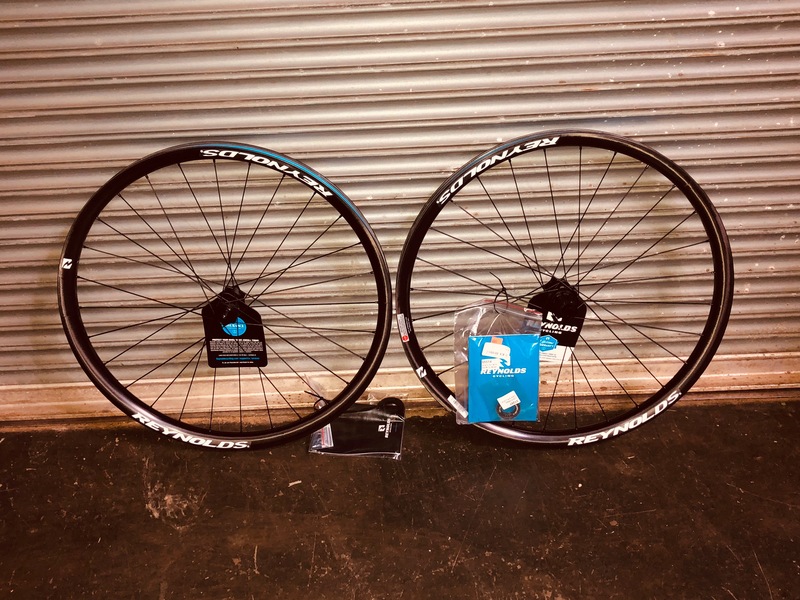 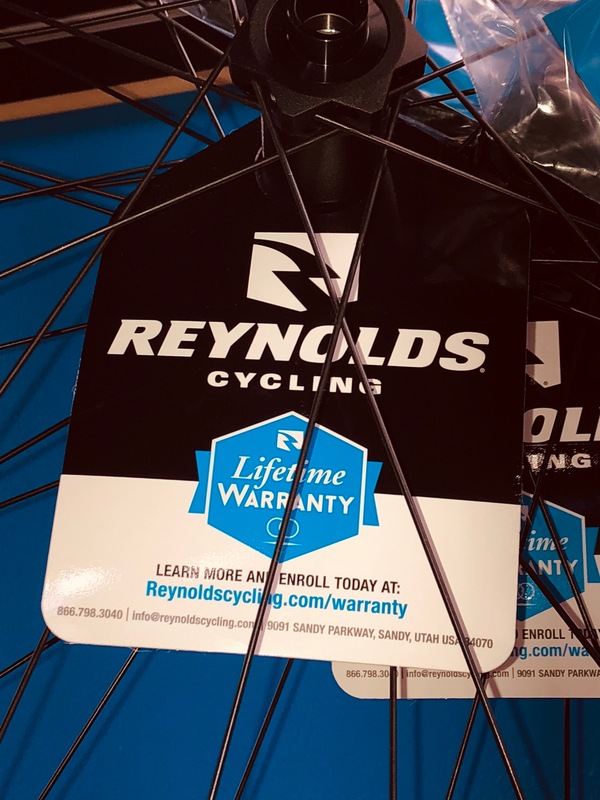 Huge discounts on both sizes so you can get that wheel upgrade for your ride you have been thinking about. 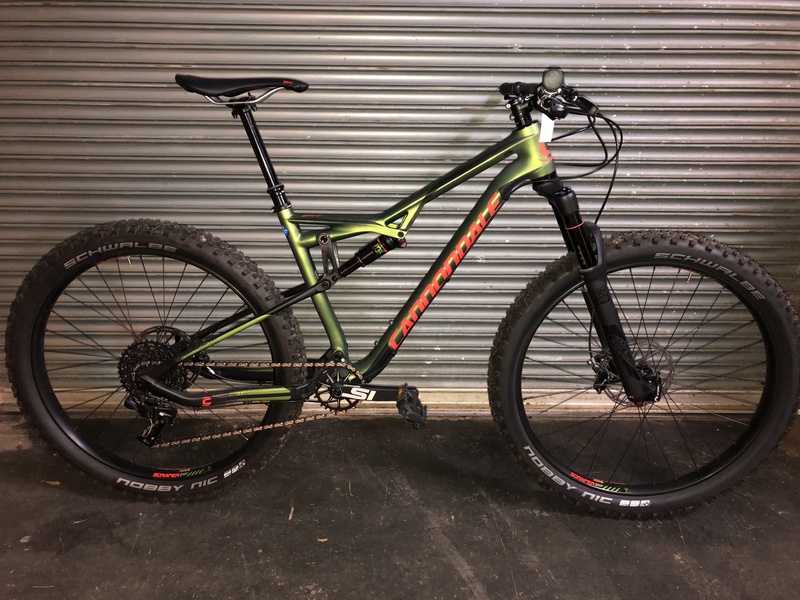 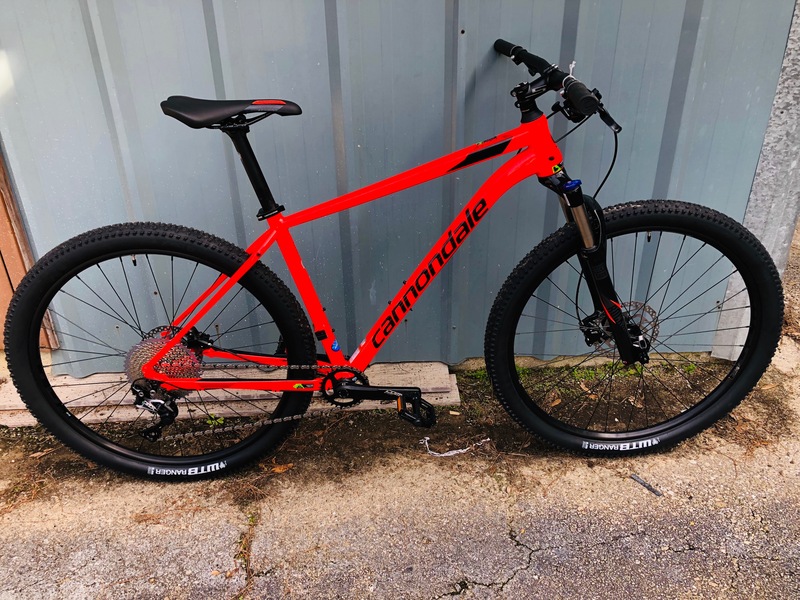 Cannondale Si Carbon frame, dropper seatpost, and all around fun machine. 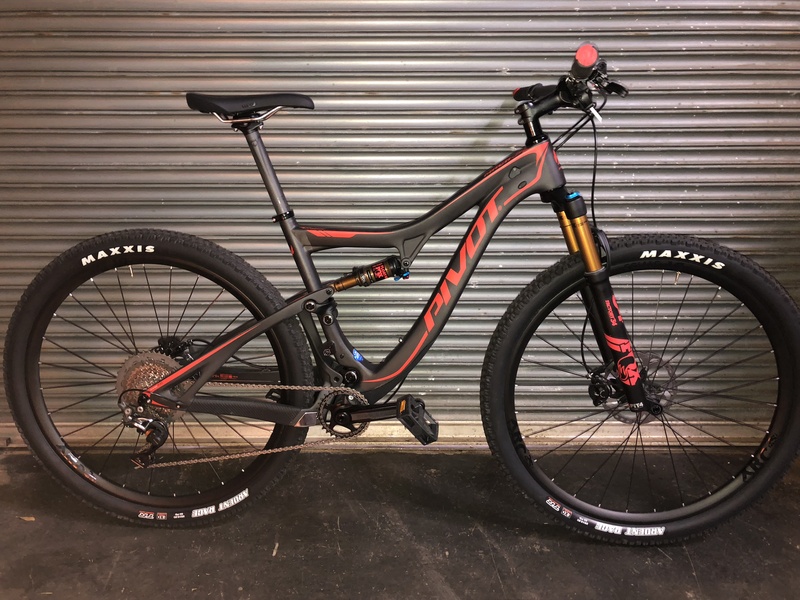 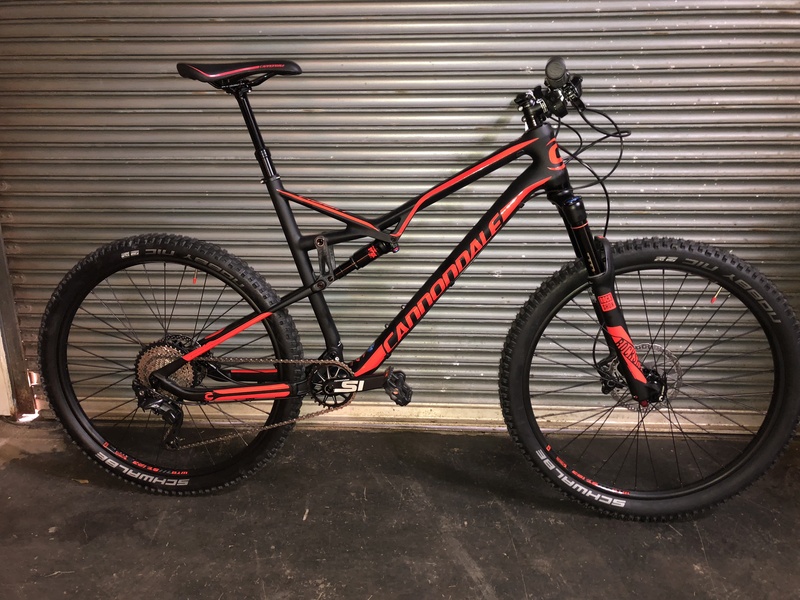 Featuring Shimano XT and XTR components this machine means serious shredding ahead.